If you have an existing relationship with a big bank, you might choose it as a lender for your mortgage. These banks offer a buffet of mortgage products, but they don’t exactly cater to every type of borrower. Broaden your search and you may discover that small mortgage lenders can give the big guys a run for their money and even help you save some of yours. Whether it’s a small credit union, a community bank or a mortgage company, here are three reasons why you shouldn’t overlook a small lender. If a big bank turns down your mortgage application, don’t assume you can’t qualify at this time. Large banks have tighter lending guidelines, and they typically prefer applicants with ideal circumstances. This can be a problem if you are self-employed, buying a unique property or need a specialized mortgage. 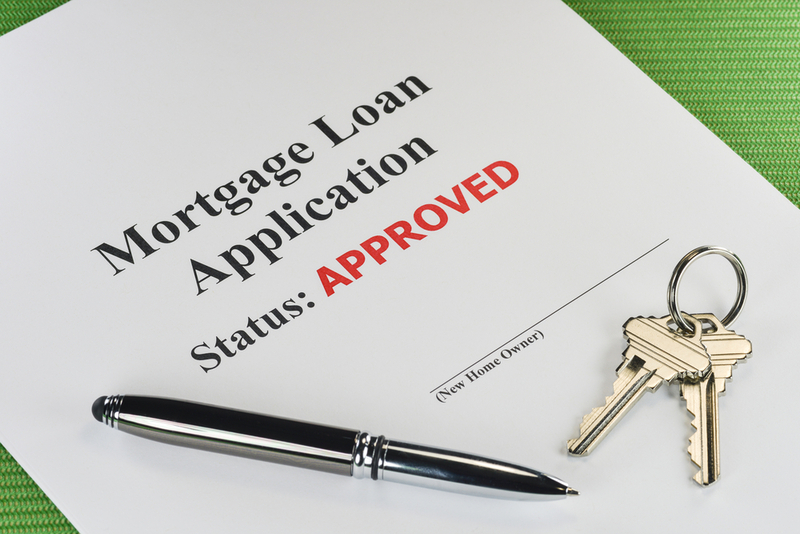 While big lenders handle cookie-cutter mortgages and base approvals on a strict criteria, small lenders are often easier to work with, and they approve applications on a case-by-case basis. 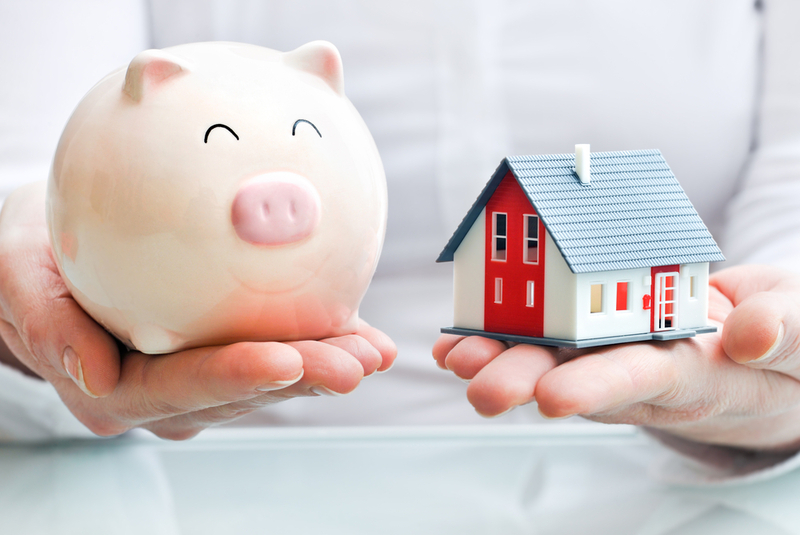 And since some small lenders do not sell mortgages to Freddie Mac and Fannie Mae, or offer government loans, this gives them some flexibility when underwriting their mortgages. Whereas a larger bank may reject an applicant because of a low credit score, a smaller lender may approve the same applicant if he or she has enough income and a sizable cash reserve. 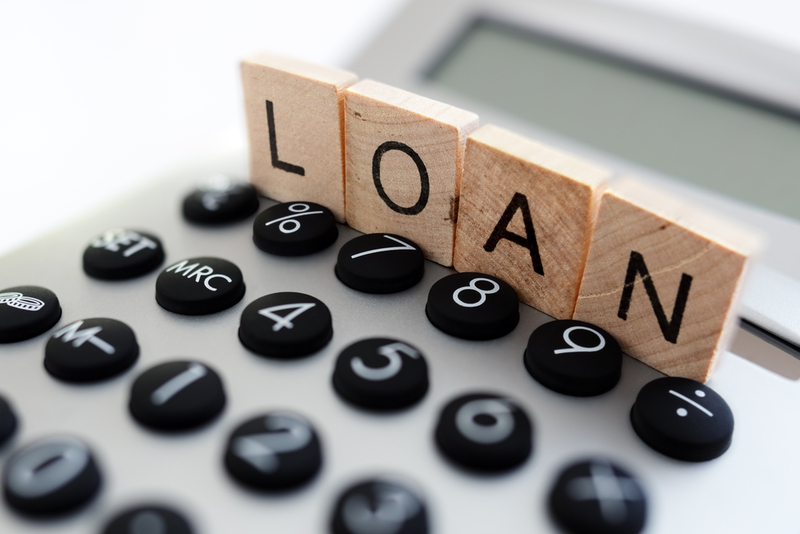 Large lenders will have a generous selection of mortgage products like conventional, jumbo and government loans, but they may offer few (if any) specialized mortgage products. 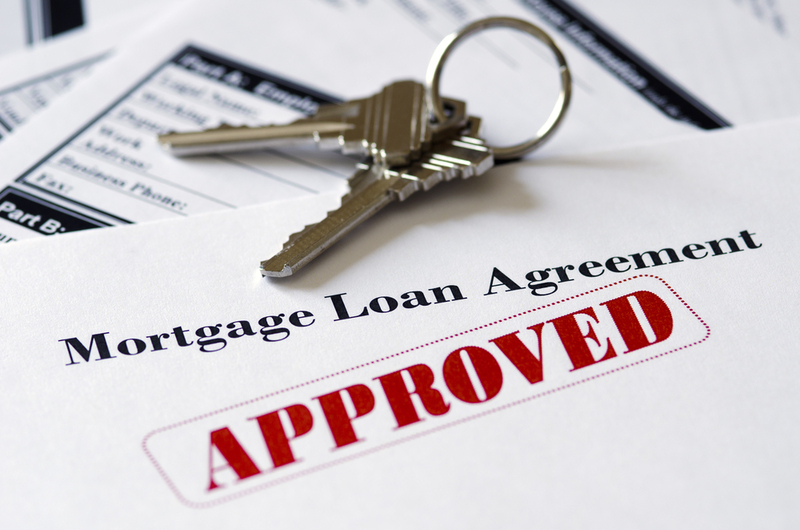 If you’re looking for a unique mortgage, you might be better off with a small lender. A large lender may offer an adjustable rate mortgage (ARM), but the only options may be a 5/1 or 3/1 ARM. A small lender, on the other hand, may offer a 15/15 ARM, where your interest rate only adjusts once throughout the entire term. Additionally, if you don’t have enough cash for a down payment, a small lender may offer zero-down mortgage products in exchange for a higher mortgage rate. With a small mortgage lender, the person who underwrites the mortgages may work in the same office where you submit your application. In a big bank, your application can be shuffled from department to department or person to person, and it can take weeks to hear back. It’s a different story with a small mortgage lender. In most cases, you are within close reach of the decision-maker. The underwriter may contact you directly to discuss your application, and even work one-on-one with you to get your mortgage approved.